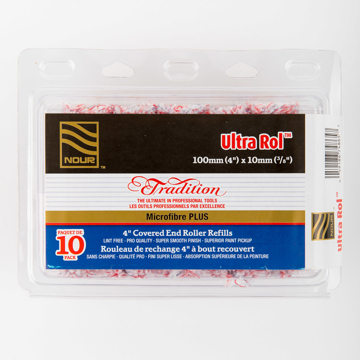 We have expanded our mini-roller line to include premium Tradition Microfibre Plus fabric. 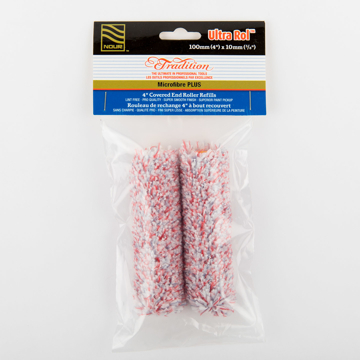 These mini-rollers excel with today's heavy bodied and low VOC paints. They provide exceptional coverage and are also lint free.